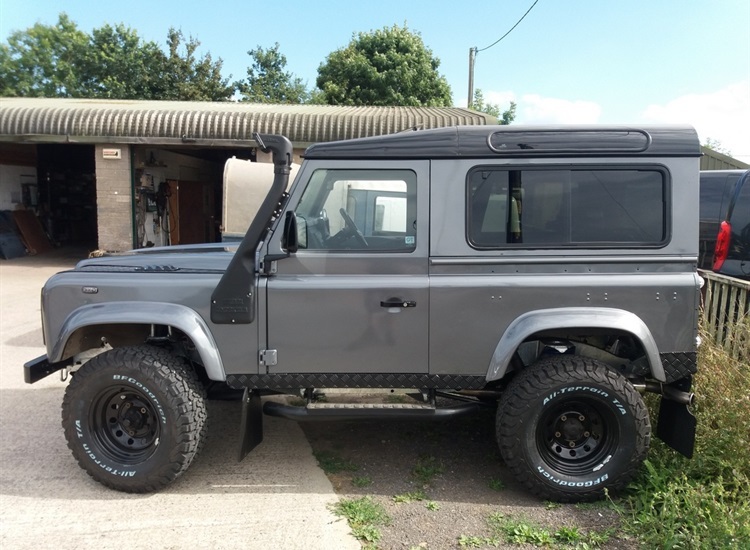 Richard Moore, O&O Vehicle Engineering offers a wealth of knowledge with over 25 years of experience in the field of mechanics. With an impressive résumé in the varying aspects of mechanics, mechanical engineering and race vehicle engineering Richard can turn his hand to many vehicles, repairs and electronic diagnostic systems. 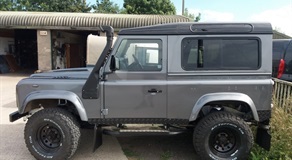 We are proud to be an authorised stockist of Bearmach Land Rover parts and accessories. 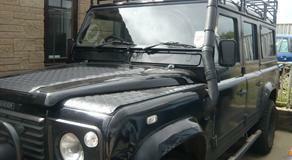 A large range of good quality Land Rover parts and accessories are stocked. However, if we do not have an item in stock we can order it in for the next (provided our suppliers have it in stock). For a price and availability please contact us.